In this premium episode, I'm going to share some additional thoughts to help us personally apply this learning. I talk about why you need a social media strategy, why you need to be using social media if you're not, and why a solid understanding of personality styles is critical for those who seek to deliver projects and lead teams. Here's the freebie for you as a Premium Subscriber! 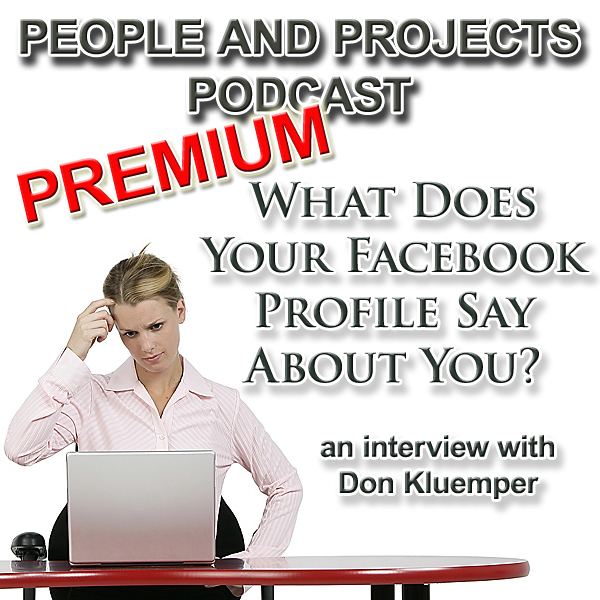 Send me a link to up to 3 of your social media profiles (e.g. facebook, LinkedIn, Twitter). I would be glad to review them and give you a free analysis from an executive coaching perspective. Just send an e-mail with the links and I'll get back to you with feedback.